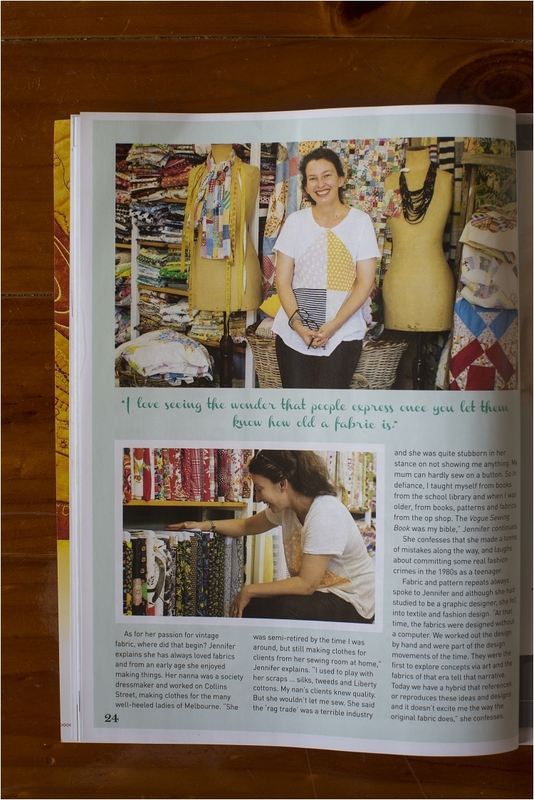 Earlier this year I met a lovely lady called Jennifer who has an antique textiles business called ‘A Piece of Cloth’ based in Geelong, Victoria. 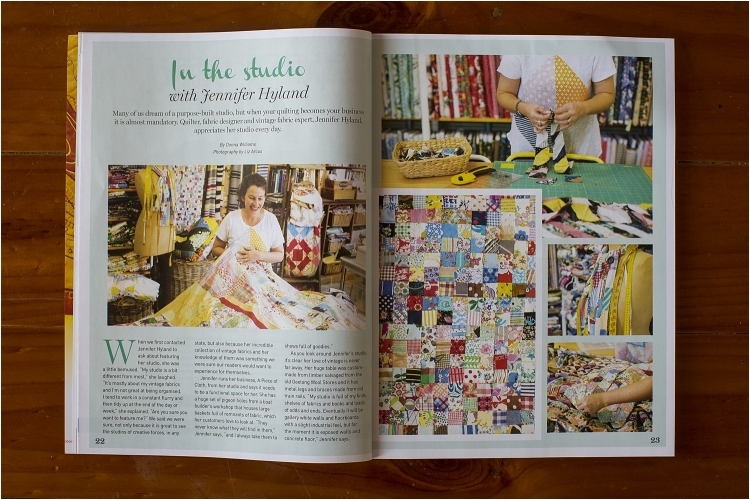 The current edition of Quilter’s Companion magazine features my shoot with Jennifer. A Piece of Cloth travels the world to find interesting and unique textiles. Specialising in Antique and vintage quilts, tops, fabrics and feed sacks. JenniferÂ makes these available for sale at events, online or from herÂ studio by appointment.